Our professional towing service includes transporting vehicles, roadside assistance, and much more. 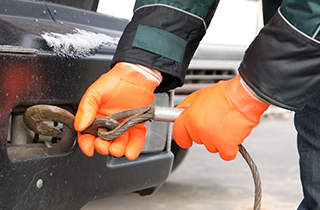 Please let us assist you with dependable towing services today! 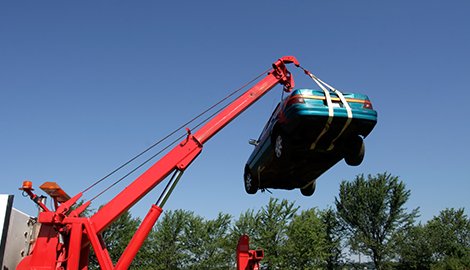 Count on us the next time you need wrecker service! Count on us for rapid response and superior roadside service! We take our responsibilities very seriously, providing roadside assistance to clients day and night. 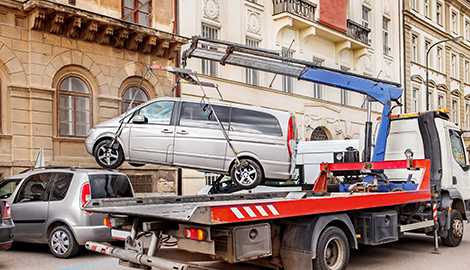 You will find that our auto wrecker, towing, and roadside assistance services are very affordable. Doc’s Towing & Wrecker Service is a different kind of towing company. We are not the towing company that takes your car away if you park in the wrong place. Instead, we are the service providers who come to give you the help you need after you have been in an accident or have suffered an automotive breakdown. We want all the motorists of San Antonio, TX to get to know our services so that they may be better prepared for when disaster strikes on the road. 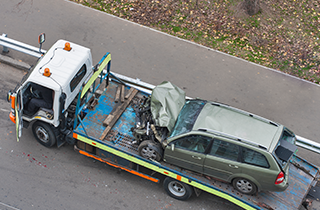 We offer full auto wrecker service, capable of transporting any kind of vehicle no matter what shape it is in after the accident. We have our own fleet of heavy-duty tow trucks that are ready to roll at a moment’s notice. What separates us from our competitors in the city is that we put a heavy emphasis on reliability. After all, being in an auto accident is one of the most serious reasons there is to need help. For that reason, we strive to be there for all of our customers no matter how adverse the conditions may be. You can also count on great low prices for all of our services. We are not so large a company that we have become out of touch with the needs and concerns of regular people. We know that unexpected auto emergencies cost money and we have no desire to take advantage of our customers in their times of need. We are the friendly and helpful tow truck service in San Antonio, TX. Be prepared for anything by having our number handy!